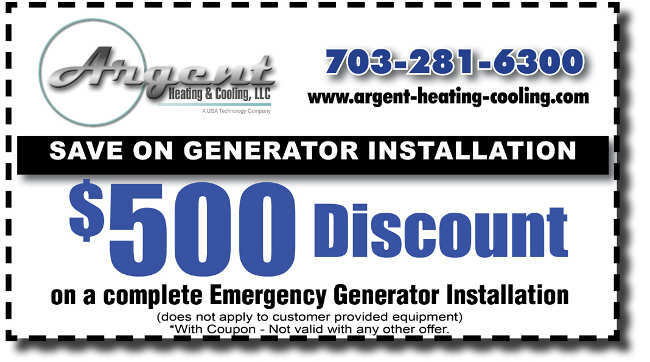 In addition to providing superior service and high-quality work, Argent Heating & Cooling is proud to offer a variety of specials so you can save money while maintaining your indoor comfort. 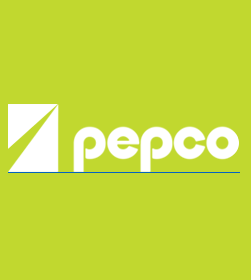 Check your utility company’s website for any equipment rebates you may be eligible for. 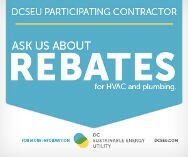 Argent is an approved contractor for many rebate programs including PEPCO, Dominion Virginia Power, BG&E, and DCSEU. Certain conditions apply. 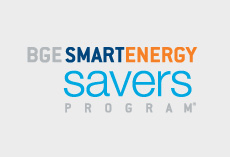 Offer subject to Terms and Conditions, as well as program guidelines. Call us for details.